***Ooh la la, Artsy! Not! 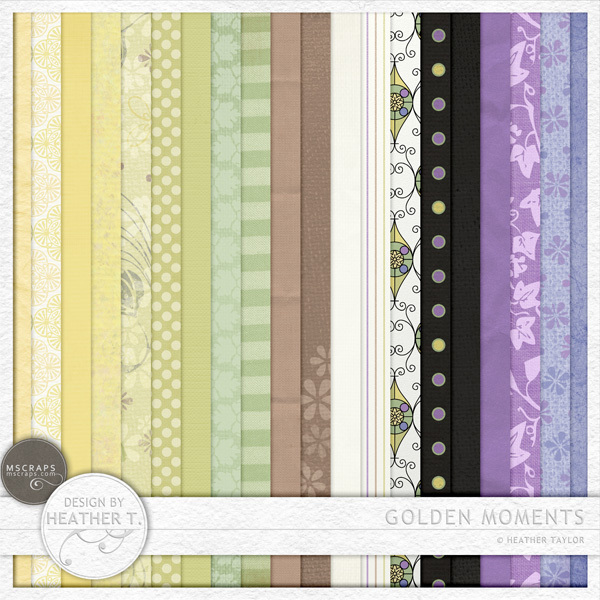 ***: Golden Moments-- New and 30% off @ MScraps! 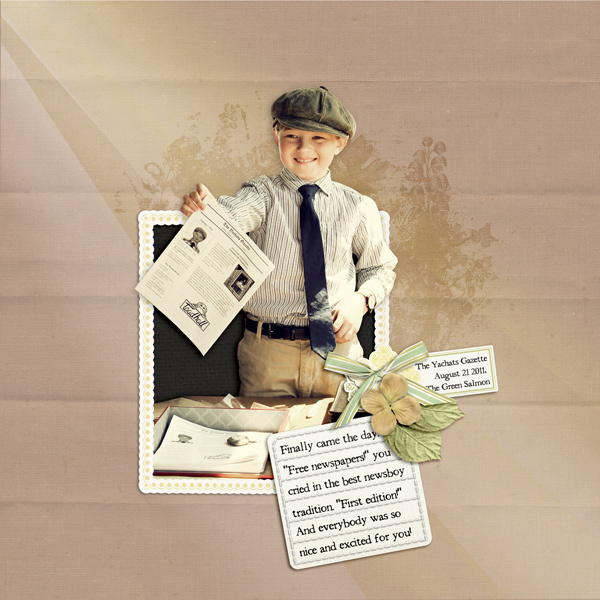 Golden Moments-- New and 30% off @ MScraps! That's right--because of our huge Summer Beach Party sale @ MScraps, the new items are 30% off instead of the usual 20% off! 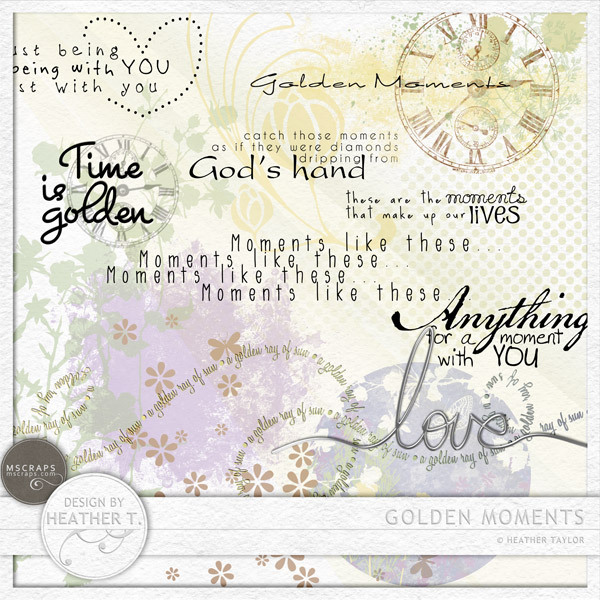 Golden Moments is a light and beautiful kit bursting with masks and brushes, unique wordart and graphics, all to help you celebrate those most cherished moments, the ones that make you stop and think: this is my life, and I love it! I love the pages the CT have offered up! I hope you have a terrific weekend! I'll be playing a speed scrap tomorrow morning @ MScraps in the chat room (it will also be in a thread in the forum in case the chat room acts up), and the sale is on through the weekend!! 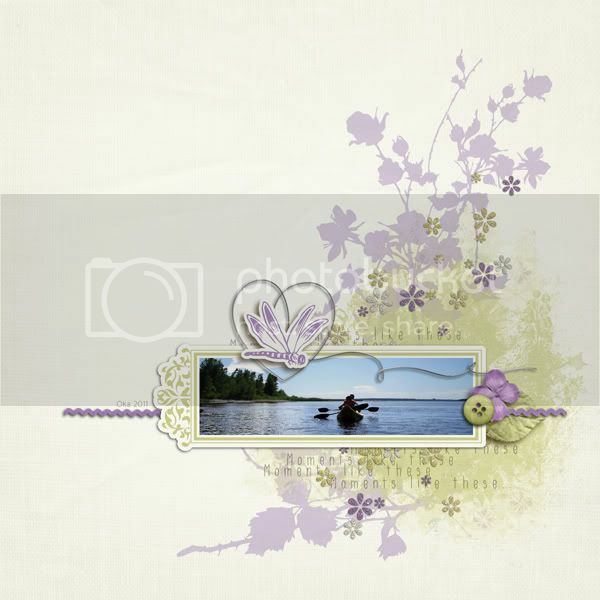 MScraps Beach Party Blog/Facebook hop! New Masks, With a Twist! 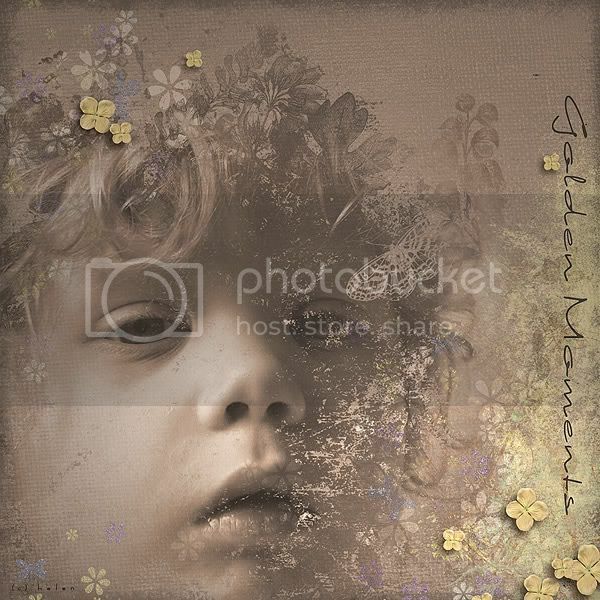 Photo Prints Up @ Etsy, & New Original!